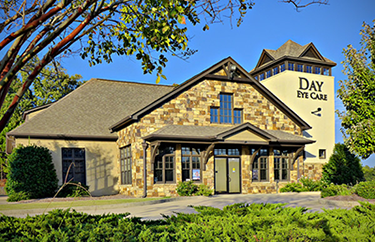 Day Eye Care has been an establishment in the North Jefferson area for over 90 years. 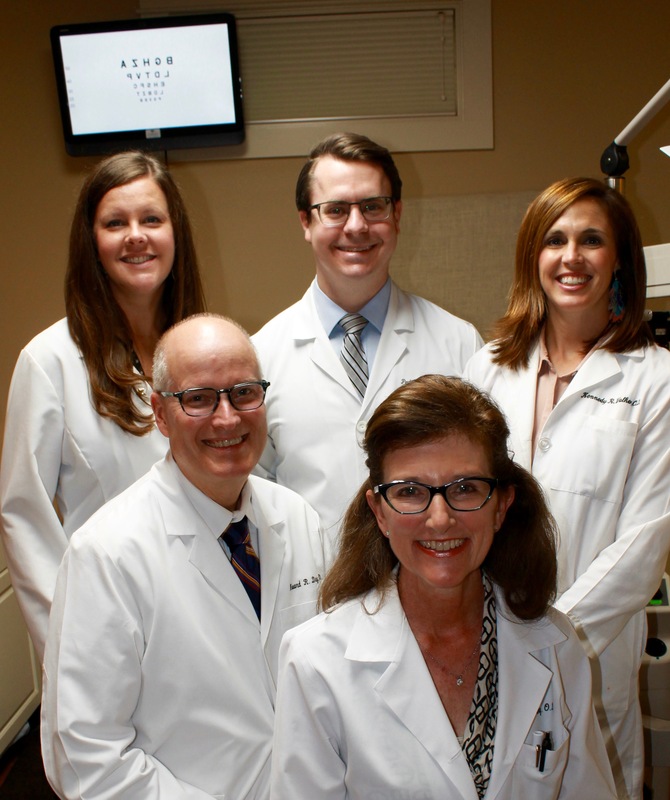 We pride ourselves on our customer service and providing your eye care in a warm, professional, family oriented environment. We accept a variety of vision plans to accommodate our patients and offer a wide selection of frames and contact lenses that will best suit your vision demands. Our primary care facility provides state of the art technology for the diagnosis and treatment for a variety of eye diseases and disorders that helps guide treatment and ensures that your eye health is our top priority. To make an appointment, you can either call us at the number listed above or fill out the form on our Request an Appointment page. Emergencies are seen during regular business hours, and our staff monitors our call center and regularly returns messages during non-business hours. Please help us serve you better by keeping your scheduled appointments. We ask that if you must reschedule or cancel your appointment that you please give our office at least 48 hours notice. Should you have any questions or concerns, please do not hesitate to contact us. We accept Visa, MasterCard, American Express and Discover credit cards as well as cash and Flexible Spending Accounts. We also offer low-interest financing through CareCredit. We accept many major insurance plans, including BCBS, Eyemed, Healthspring, Medicare, Secure Horizons, Southland UHC, Viva Health, Viva Medicare Plus, VCP and VSP. To find out if we accept your plan, please call our office. Our office is located at 137 West Shugart Ridge Road, Gardendale, AL 35071 (I-65, Exit 271 - across from Cracker Barrel) with ample parking available in our lot. For directions to our office, please click here.